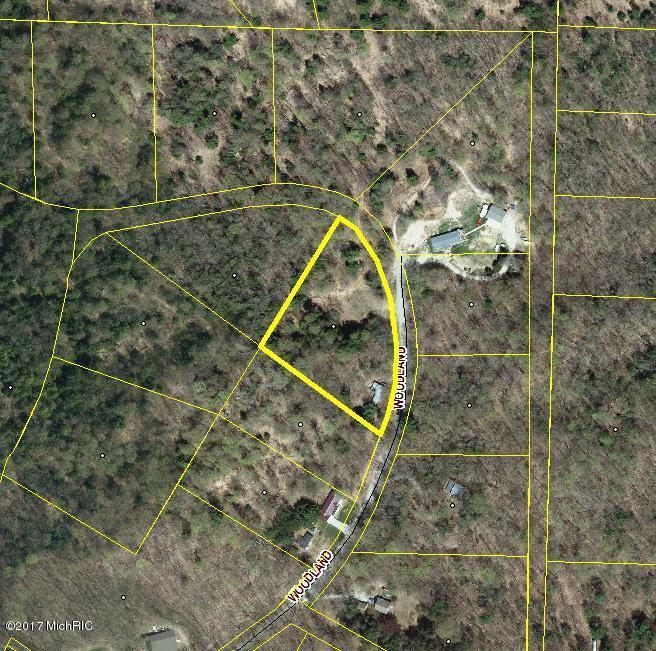 Secluded, Wooded Lot of about TWO ACRES at the current ROAD END with 2 possible Building Sites! 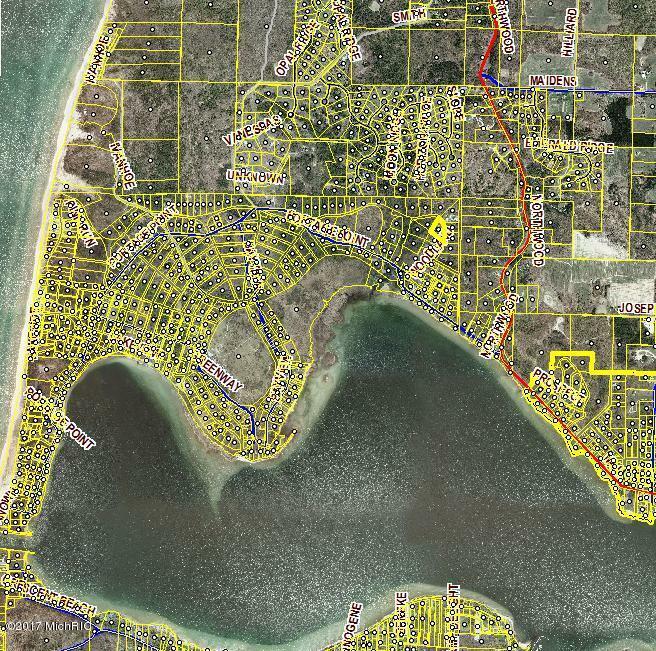 Woodland Drive is just across from Little Eden Camp off Portage Point Drive that runs along PORTAGE LAKE SHORELINE. And, Portage Lake channels out to Lake Michigan. 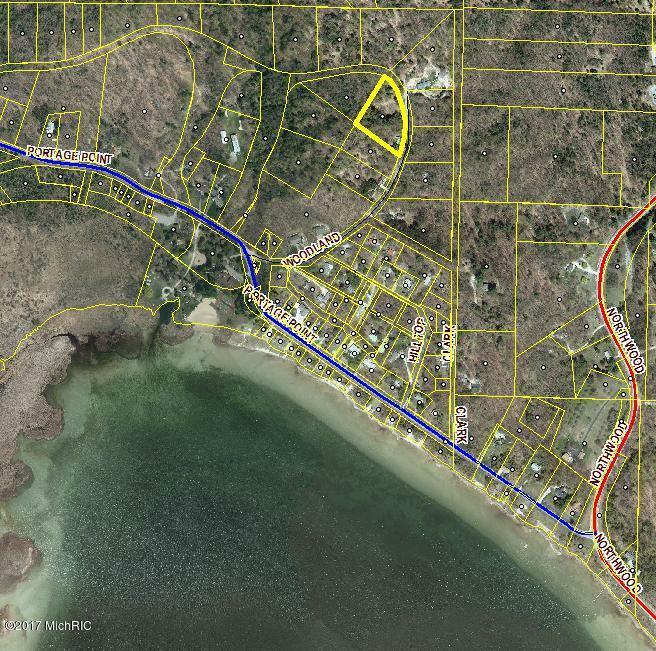 Public Lake Access and Boat Launch less than a mile away! No association and Great Location in Onekama, Michigan. The land has an old trailer on it that had well and septic. Trailer will be removed before possession, if desired. Nice setting for your future home! LAND CONTACT possible. ALSO 2 ACRES Next to this one is for sale, so you can have Nice 4 acres with well and septic! Listing provided courtesy of Deborah Nale of Century 21 Boardwalk. © 2019 MichRIC, LLC. All rights reserved. Information deemed reliable but not guaranteed.